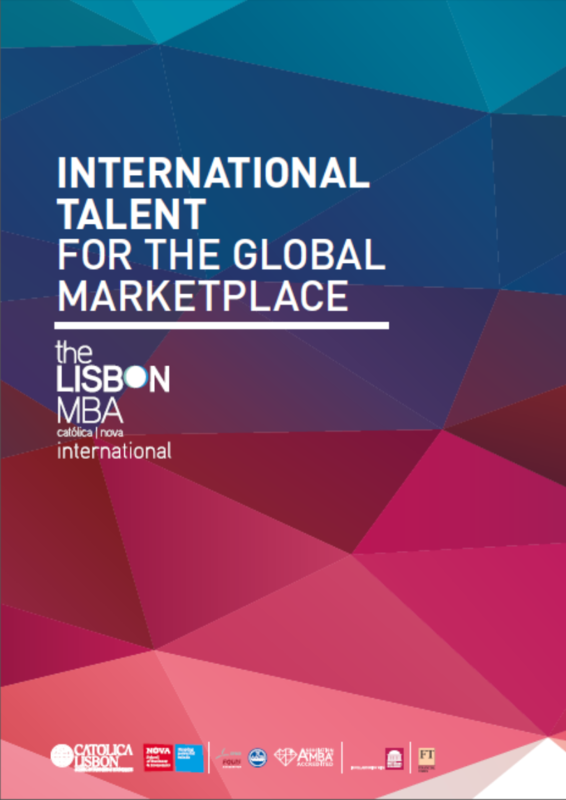 Why The Lisbon MBA International? 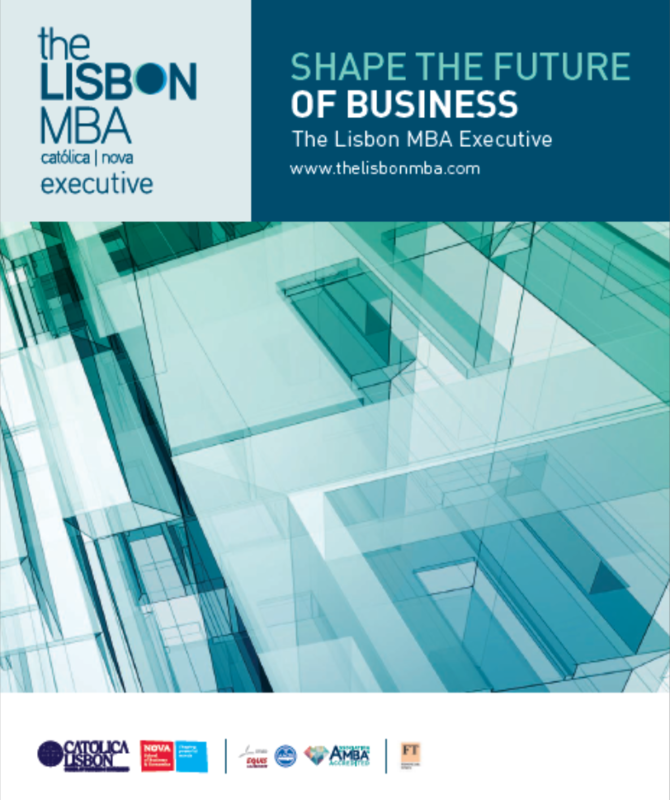 Why The Lisbon MBA Executive? RECEIVE OUR BROCHURE TO GET AN OVERVIEW OF THE MBA and emba PROGRAMs AND CHECK OUT ALL THE INFORMATION YOU NEED TO APPLY. Our Admissions Team is always available to set up a one-to-one meeting or a skype call.